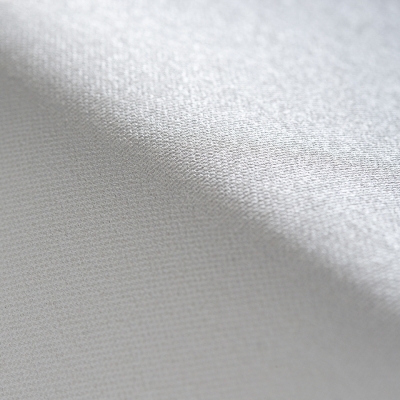 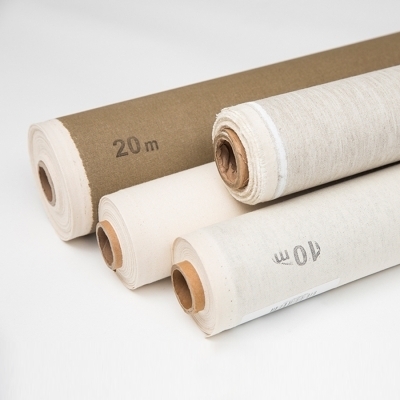 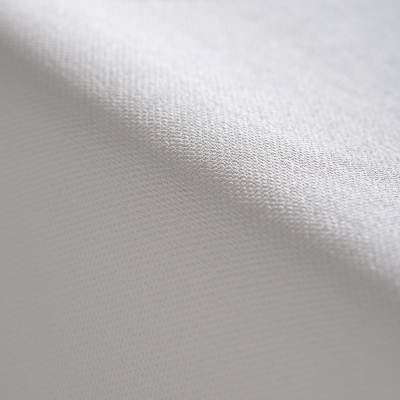 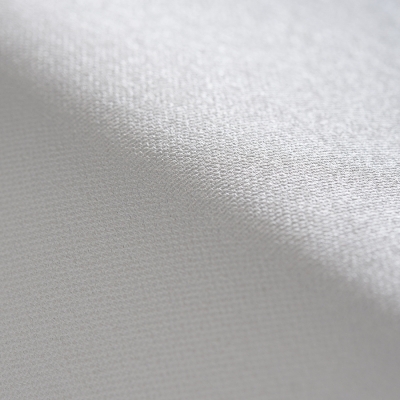 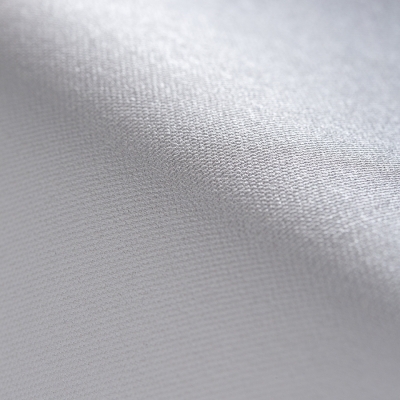 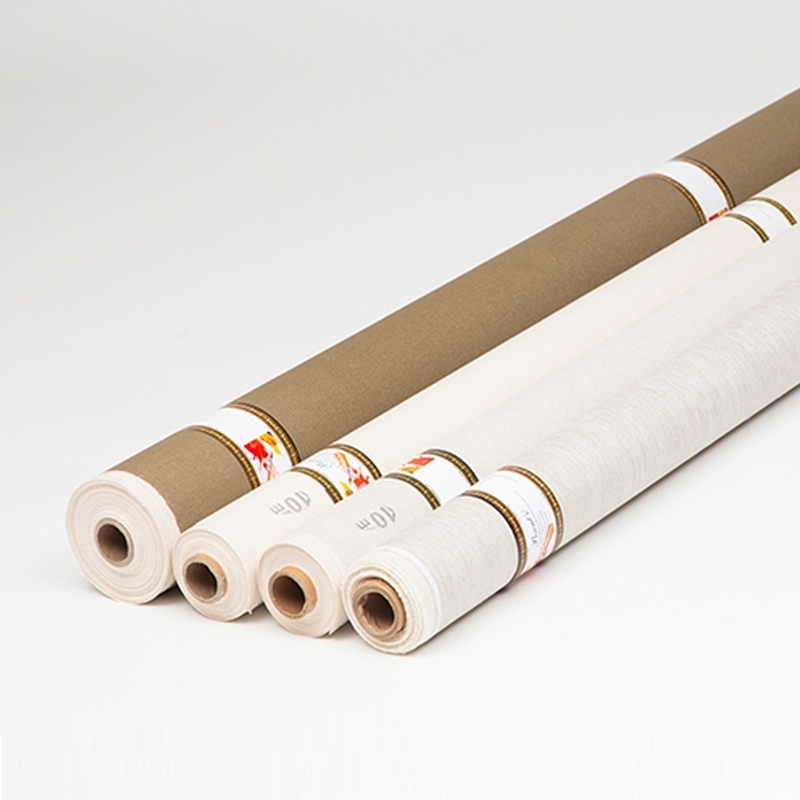 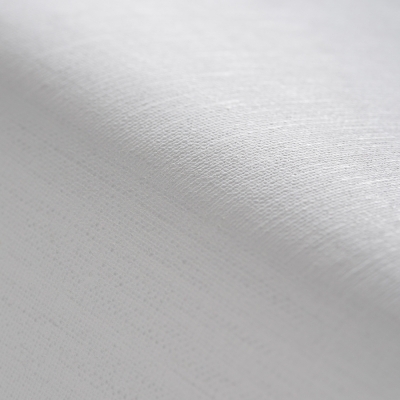 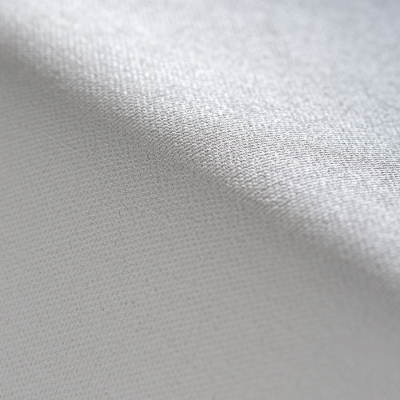 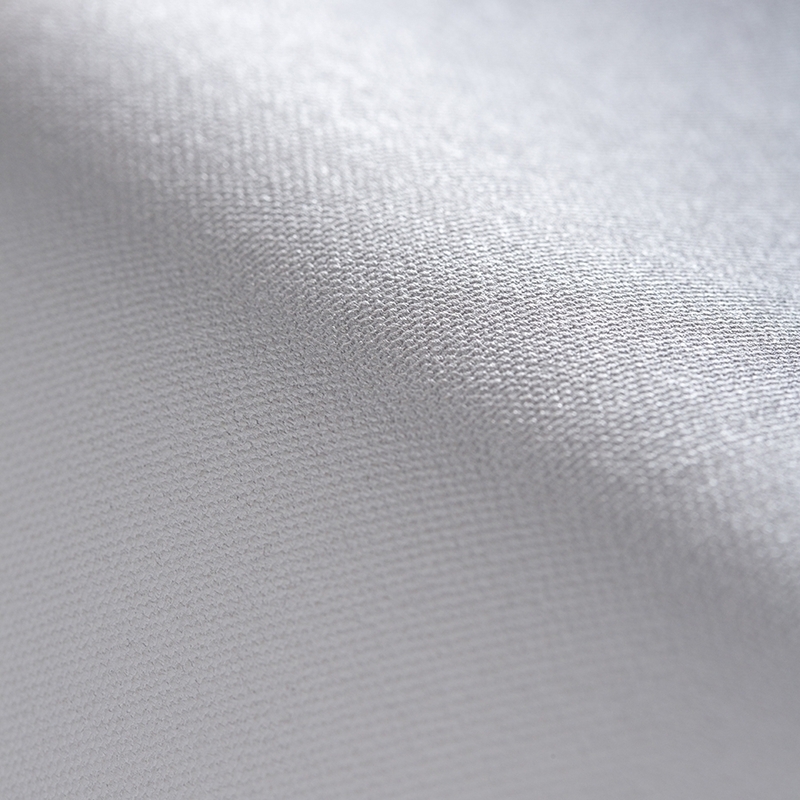 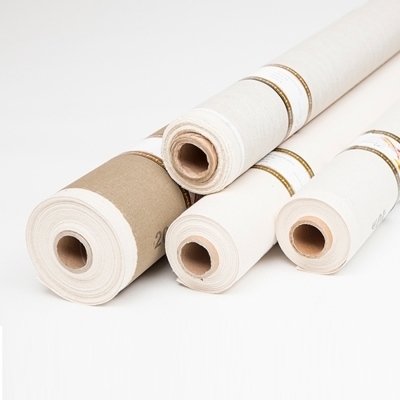 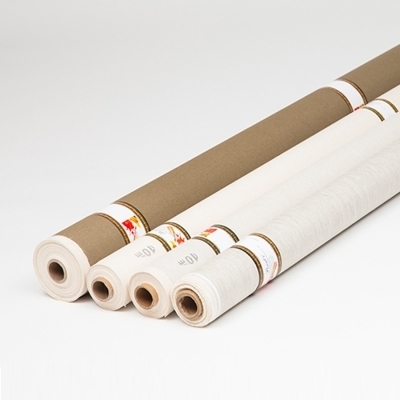 Canvas AMT 1389 is an artist canvas fabric, ready for stretching to the frame (chassis), suitable for oil and acrylic paints for painters, students and beginners. 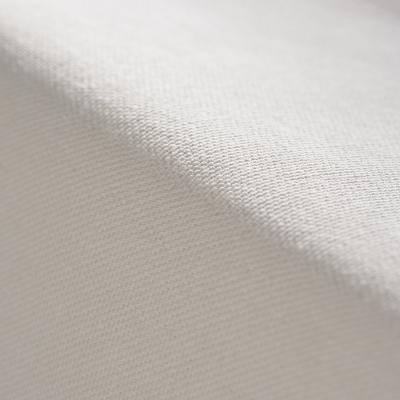 The balanced absorbent feature and the medium-toothed structure make it ideal for use in oil and acrylic paint while preventing paint from spreading. 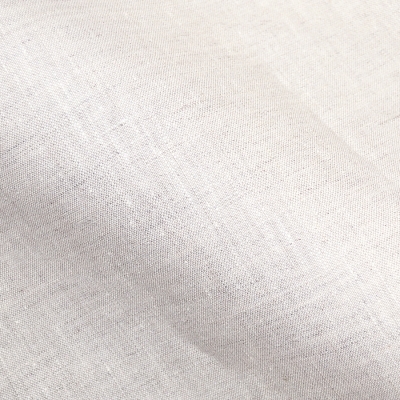 The front face is white and the back side is natural raw cotton (yellow).